24 April 2019 Submission deadline for abstracts (300 words) and a short biographical note (100 words). 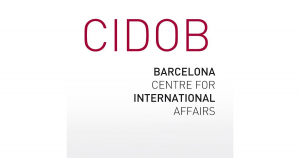 20 June 2019: Submission deadline for completed articles (see instructions for authors). 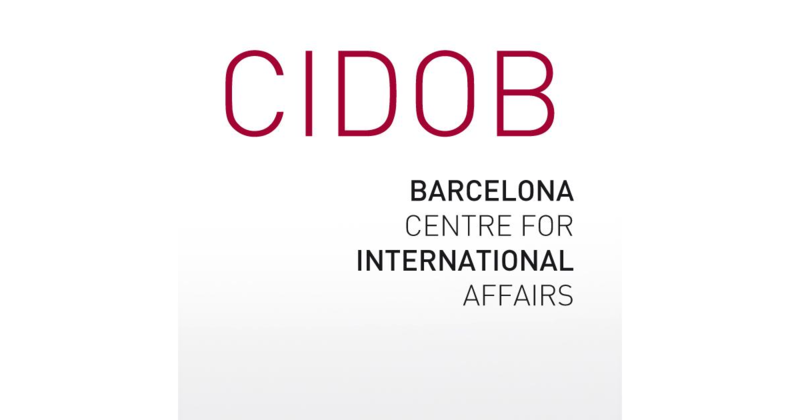 This issue of Revista CIDOB d’Afers Internacionals seeks to investigate the effects of disinformation on the authority of intellectual, political and/or academic–scientific intermediation, as well as its consequences for democratic processes and for civil society’s willingness to participate and mobilise. As well as theoretical analysis of disinformation as a tool of political power, concrete case studies are also sought.